• Increase awareness among millennials on the importance of healthy soil. • Establish a “hub and spoke” system to increase compost production. • Encourage community agriculture stakeholders to collaborate on identifying funding sources. 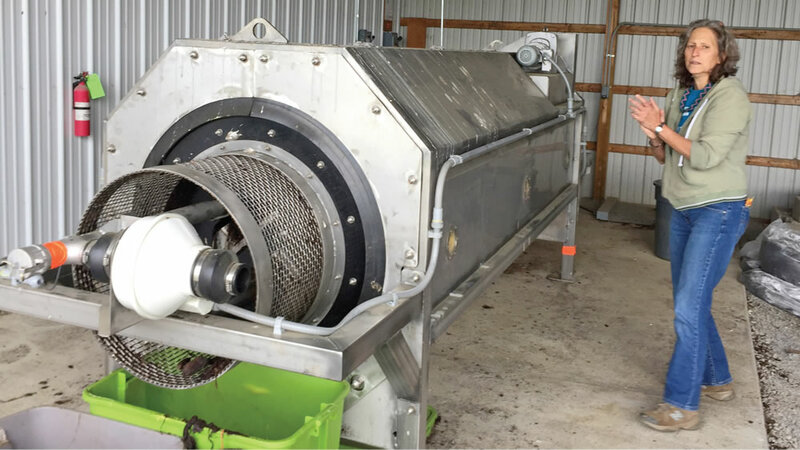 • Encourage the Atlanta Community-based Composting Council and Georgia Restaurant Association to leverage technology and implement training to reduce feedstock contamination. • Provide annual community-based compost operator training. • Develop a statewide soil strategy.